Taking on Amazon. It’s a big subject. 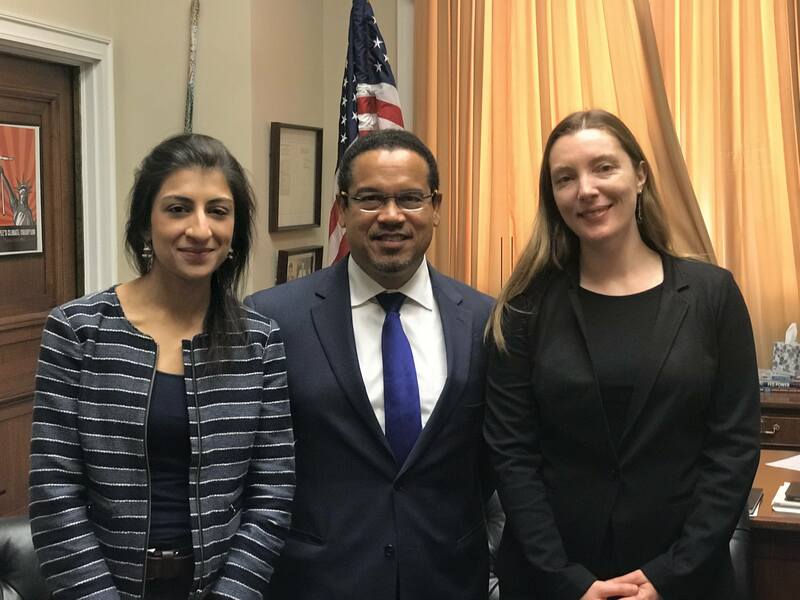 But in this episode of Rep. Keith Ellison’s podcast, “We the Podcast,” ILSR’s Stacy Mitchell and Lina Khan of Open Markets join Rep. Ellison to talk about how to do just that — and why we need to. The three also discuss how Amazon is part of a trend of market concentration more broadly, and what that means for the middle class and communities. 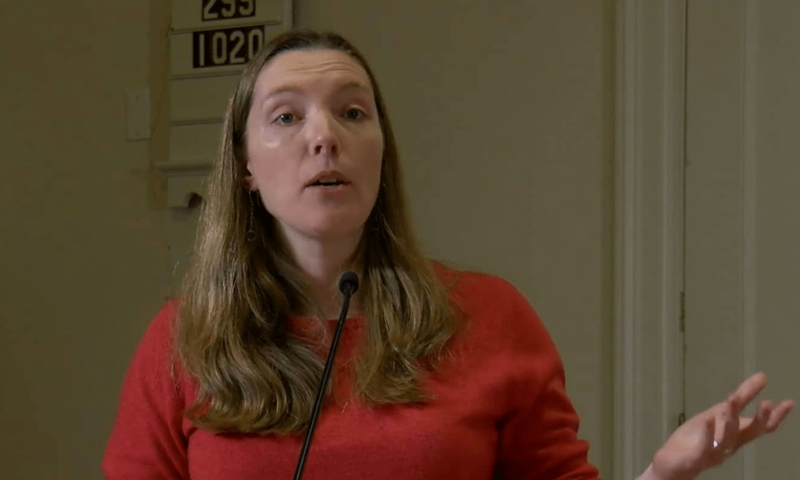 You can listen to the 30-minute episode on iTunes or wherever you find your podcasts, or watch the video of the recording below.